These are the logos for The Rep, the Black Rep, Stages and New Jewish theater companies. The area’s loyal patrons are a big reason why so many local companies have staying power, according to Felicia Shaw, executive director of the Regional Arts Commission. 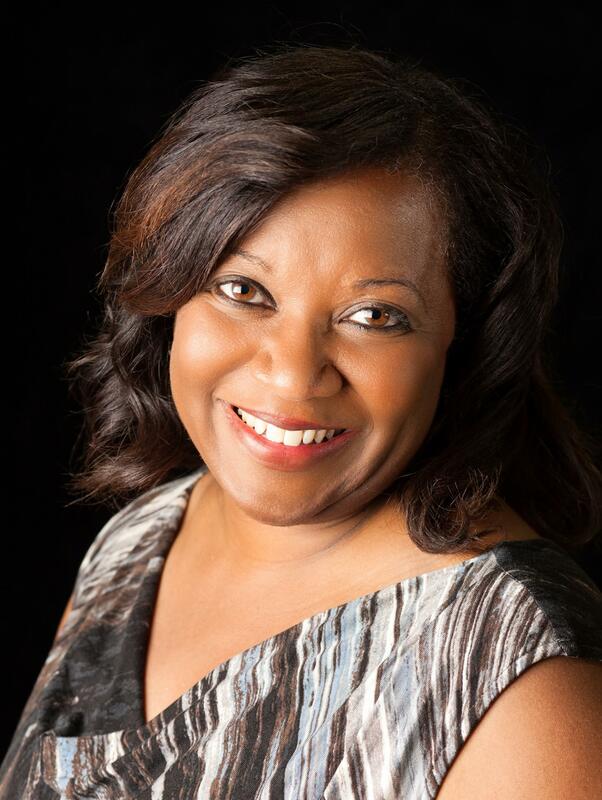 Felicia Shaw is executive director of the Regional Arts Commission. RAC is a major giver to the arts in St. Louis. 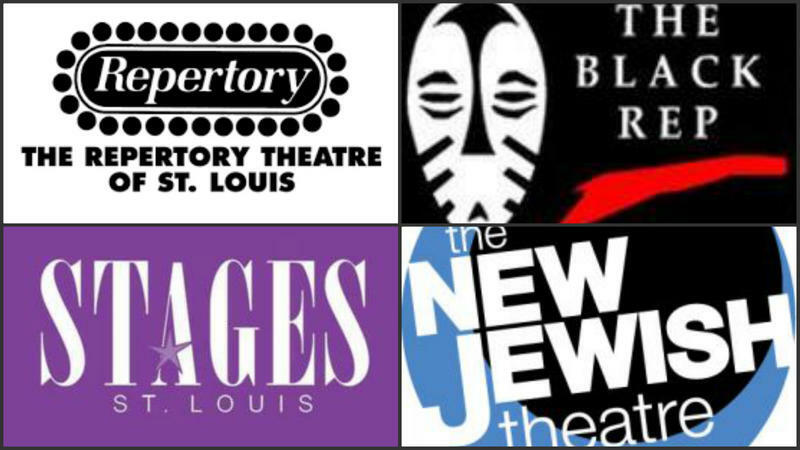 Some St. Louis theater companies, like the Black Rep and New Jewish, address a specific population, Shaw said. That universality is expressed by a large number of large and small theater companies, unusual for a city of this size, Shaw said. New performances spaces also add to the vibrancy of the St. Louis theater scene, Shaw said. Debuting and updated venues like .Zack and The Grandel bode well for local theater in years ahead. Both venues are in the Grand Center area, a burgeoning theater district which already houses the Kranzberg Arts Center and The Marcelle. “Where else do you see a theater district growing right before your very eyes?” Shaw said. 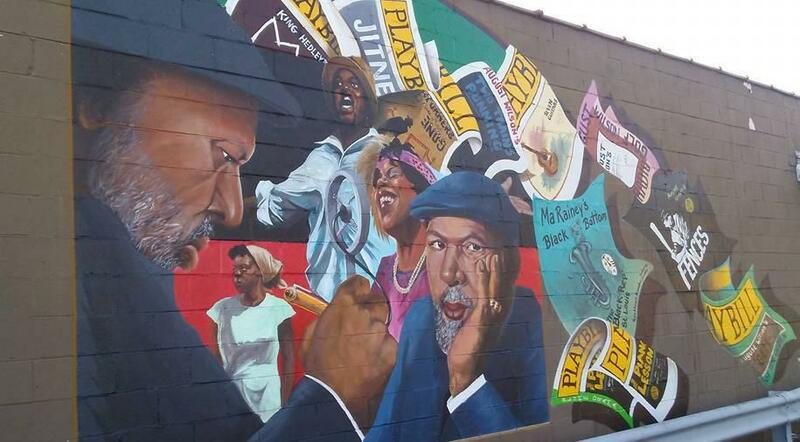 This is the finished version of the mural William Burton Jr. painted on an outside wall of the Black Rep's offices. It depicts playwright August Wilson and his many scripts and characters. Credit Provided | William Burton Jr. 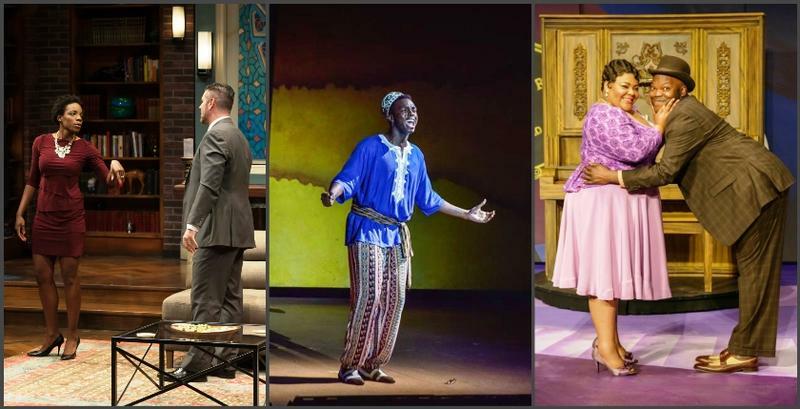 Many of the companies marking anniversaries this year are associated with larger institutions: The Rep is housed at Webster University; the Black Rep has in recent years formed working relationships with Washington University and Harris Stowe State University. Mustard Seed is connected to Fontbonne University. New Jewish Theatre is housed at the Jewish Community Center. Having a dedicated performance space has “plusses and minuses,“ according to New Jewish artistic director Kathleen Sitzer. 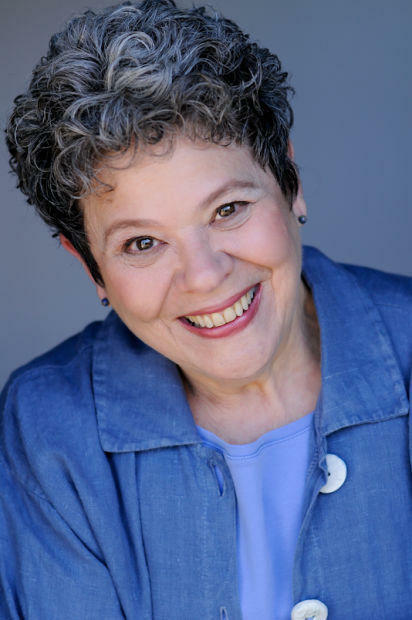 Kathleen Sitzer is artistic director of New Jewish Theatre. She returned to the stage this year for the leading role in Driving Miss Daisy. But technically, “We are no more than a program of the JCC, like volleyball,” Sitzer said. That means the JCC could technically weigh in on the selection of theater productions, Sizter said, but so far, there hasn’t been a conflict. The situation also means operating expenses are the complete responsibility of New Jewish. They’re paid for by ticket sales, grants and donations. The company can apply for grants to help with programming, but not for day-to-day costs. That means Sitzer has filled many roles over the past two decades, including marketing and communications. Although New Jewish marked 20 years in 2016, its roots go back much further, "more than 75 years,” Sitzer said. 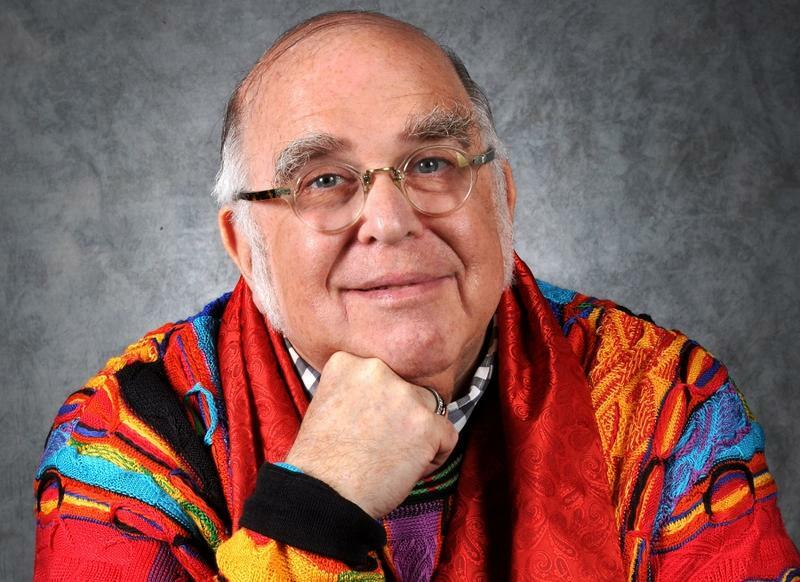 New Jewish has a long history of community theater at the JCC. In 1996, Sitzer set out to continue that legacy with some big changes. She made New Jewish a professional company that only presents work rooted in Jewish culture. She pointed out that the themes resonate with many types of people. 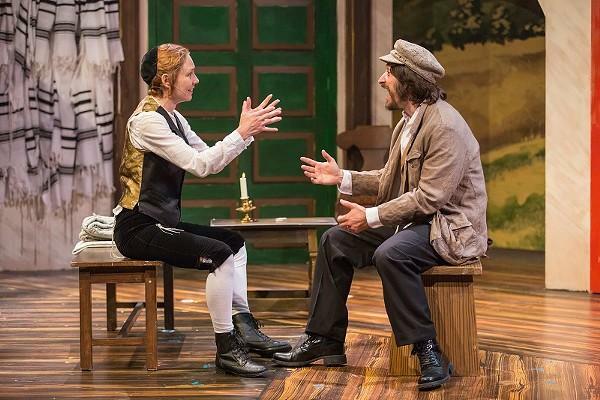 Shanara Gabrielle-Andrew and Michael Neiman star in Yentl presented by New Jewish Theatre last May. So what about the next 20 years? Sitzer said she has a simple goal. “To keep it going,” she said. 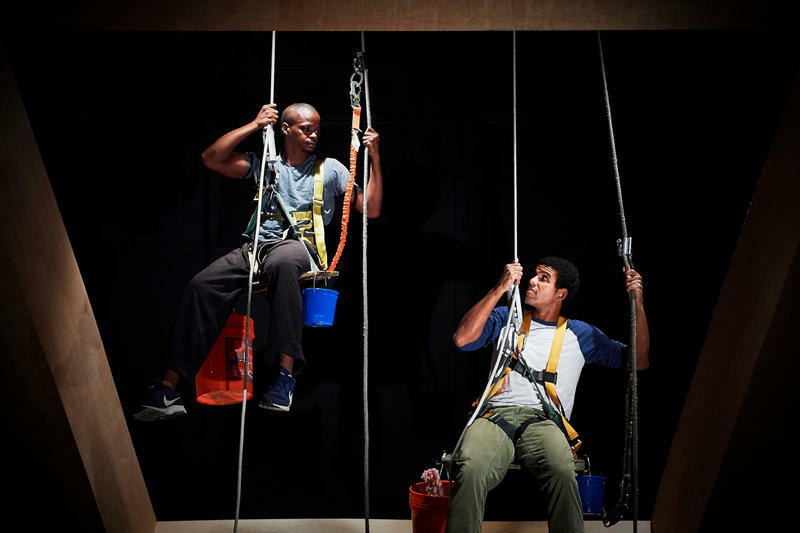 As the St. Louis metro area continues to take note of the region's growing status as a magnet for newcomers from other countries, Upstream Theater will launch "Suspended," a play that aims to break down assumptions about immigrants. Director Linda Kennedy said stories about the relationship between immigrants and longtime residents can strengthen both communities. 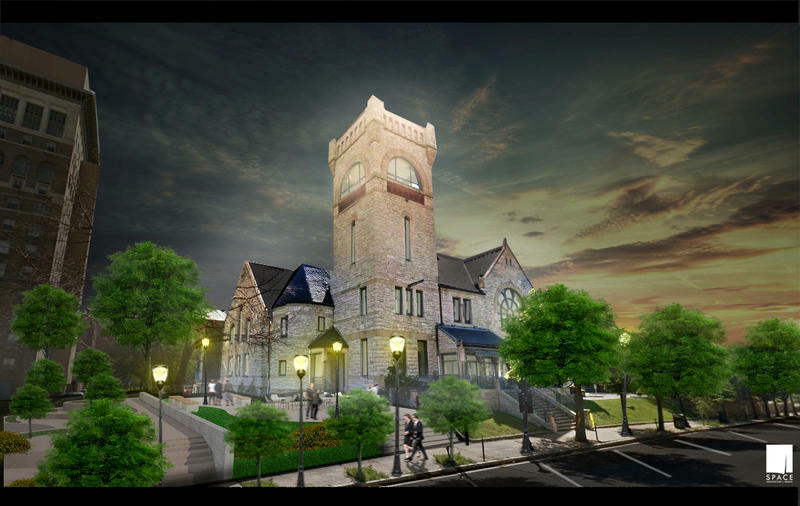 After closing several years ago, the Grandel Theater in Grand Center will get a new shot as a rehabbed performance venue and exhibit space. The Kranzberg Arts Foundation has begun renovating the Grandel Theater and intends to will reopen its main stage by spring or summer of this year. Kranzberg Arts Foundation Executive Director Chris Hansen said he wants the space to do more than just host performances. “We really want to stay focused on meeting the needs of our broader community and making sure the space connects the dots beyond just the main stage performances,” he said. 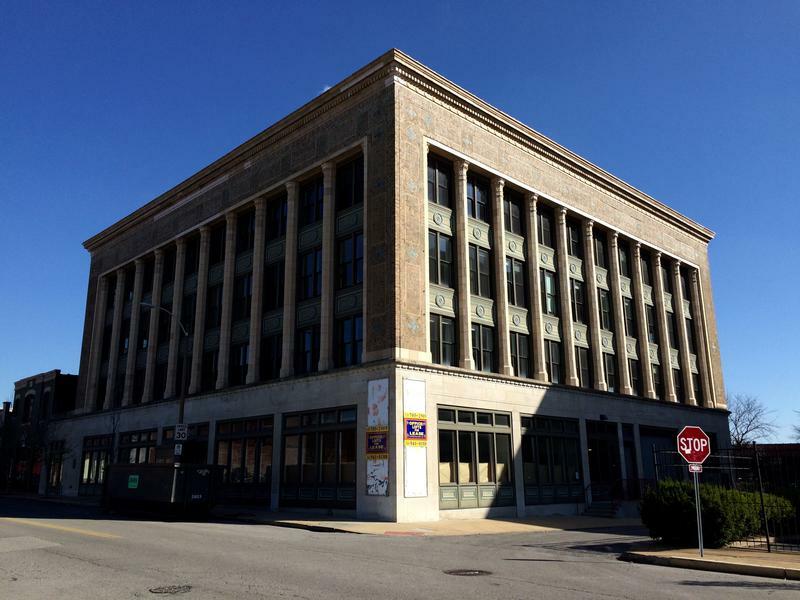 The Kranzberg Arts Foundation is developing the new multi-media arts space called .ZACK (pronounced Zack). Kranzberg Arts Foundation’s Director of Operations Chris Hansen said the project will help develop the broader St. Louis theater scene.